College is hard. Going to get food is hard, especially when it’s cold or rainy or you’re just too busy to waste time commuting. 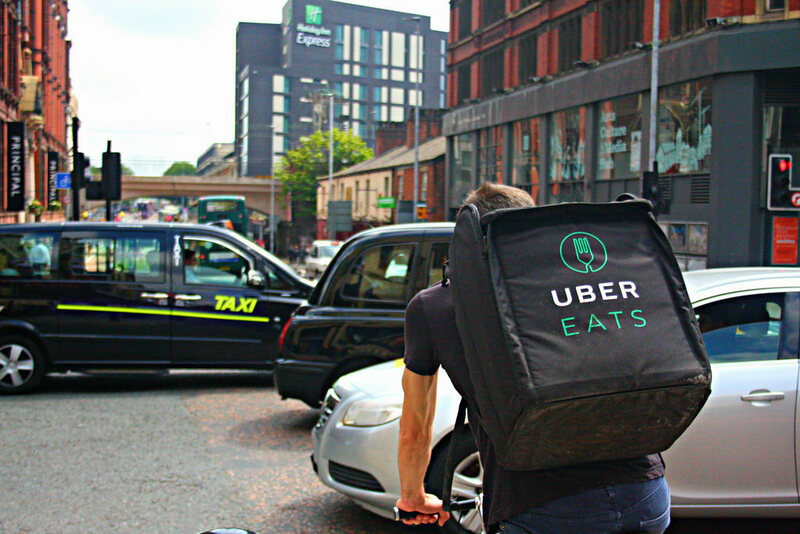 And that’s when the ever-popular food delivery services come in handy. You download an app, pick your food, pay a fee, and get it delivered wherever you are. As a whole, the services seem to generally be the same. The apps are similar in terms of usage, and they mostly offer the same restaurants and food categories. They have maps for you to track your driver and general checkout. From the outside, they all kind of seem the same. But let’s be honest — they’re not all created equal. Postmates, to me, was the OG meal delivery service. I have vivid memories of summertime, waiting in line at concerts and ordering food so I didn’t lose my spot in line. My friends and I ordered anything from McDonald’s to Chipotle to Melt Bar & Grilled. But I was naive back then, because now that I’m grown up I’ve realized that there are better apps out there. 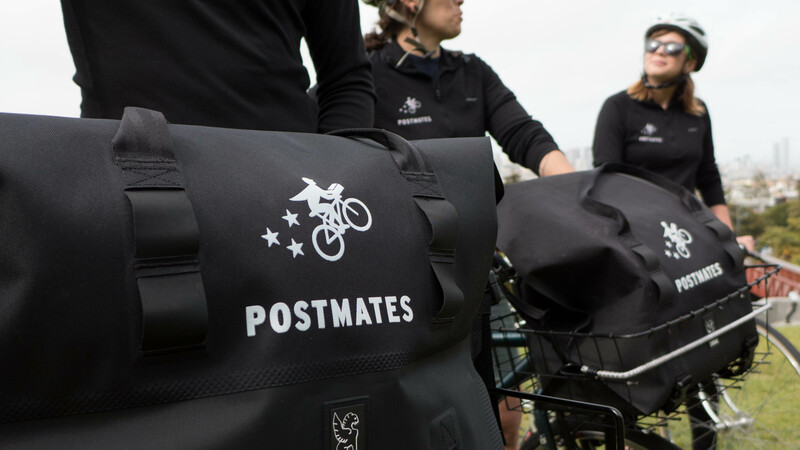 Postmates pales in comparison to the other delivery services and here’s why. First of all, the wait times. Almost everything takes up to an hour, some up to 95 minutes. The delivery fees seem cheap at first, as well — some as low as $1.99. But, on multiple occasions while ordering, the tax during checkout has been insanely high. I’m talking like it jumps up more than $10. The app seems sort of disorganized, too — the tracking lags and it’s harder to browse food by category, since you have to go to the search function to do so. Grubhub isn’t bad. It’s very middle-of-the-road. It works for what it is. You can refine your search by rating, price, tracking, and coupons and you can browse by cuisine. You can save restaurants and go back to them later, and the fees aren’t bad but they’re not horrible either, most are either $2.99 or $3.99. Of all of the services, Uber Eats is by far the best. The fees seem high at first, $4.49 seeming to be the lowest, but it makes up for it in everything else. The food comes quickly. For example, I ordered some Chinese food earlier this week and it came within 40 minutes (which is less time than I waited for Taco Bell from Grubhub), along with regular updates and a literal map of the driver and her location. The taxes and general fees made plenty of sense and the fact that the driver was making multiple stops actually sped up the process – the route made sense. The biggest downfall was that if there isn’t a driver nearby, the delivery fee skyrockets, some up to $17. So in the end, it all matters what you value in your delivery service. Price, variety, and speed are important, and each app has something to offer.